So I have a confession for you today. I am not a rustic type of gal. When it comes to camping, I am not the type to get excited. My family knows that I am a Priss when camping is involved. Call me crazy, but I appreciate a toilet. I don't want to go out into the woods without one nearby. The only thing I do love about camping are the treats. 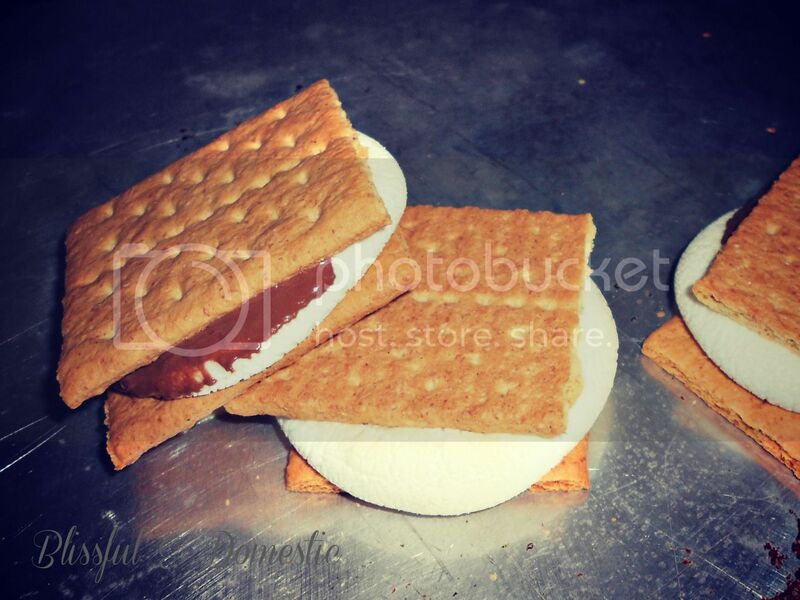 There is just something about smores that can make a gal happy. 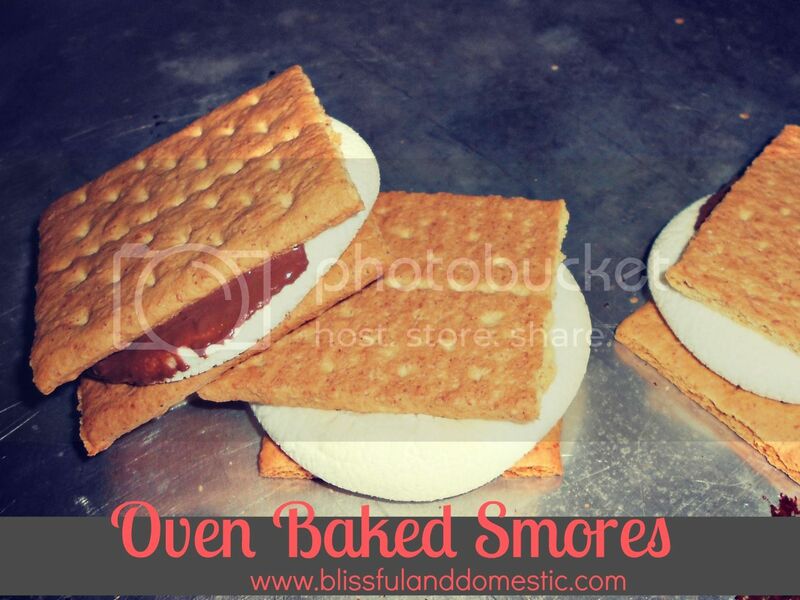 My love for roasting marshmallows and melted chocolate fueled my desire to try out oven baked smores. Oh my am I glad I did. 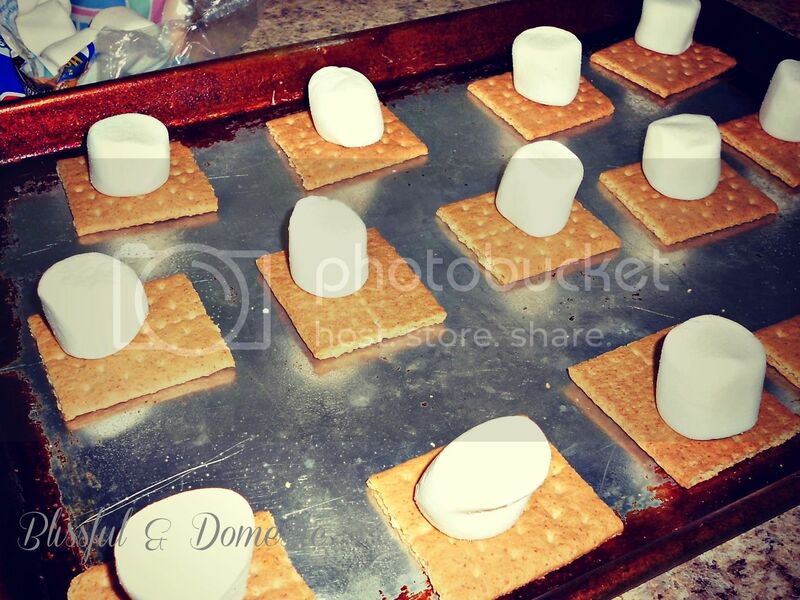 This was a simple recipe to try with the kids and a perfect way to end our summer camp of fun. I found this recipe originally on pinterest. I hope you all get a chance to try these out! Oh, I love this! I have been dying for s'mores since my neighbor invited me over some last year (I'm Danish so I never had them before) BUT the very thought of organizing a fire had me give up. Can't wait to make these! Thank you for sharing. I am totally with you on the camping! I think I'm more of a "glamping" girl. Only s'mores could tempt me to camp! Haha I can only handle so much camping! 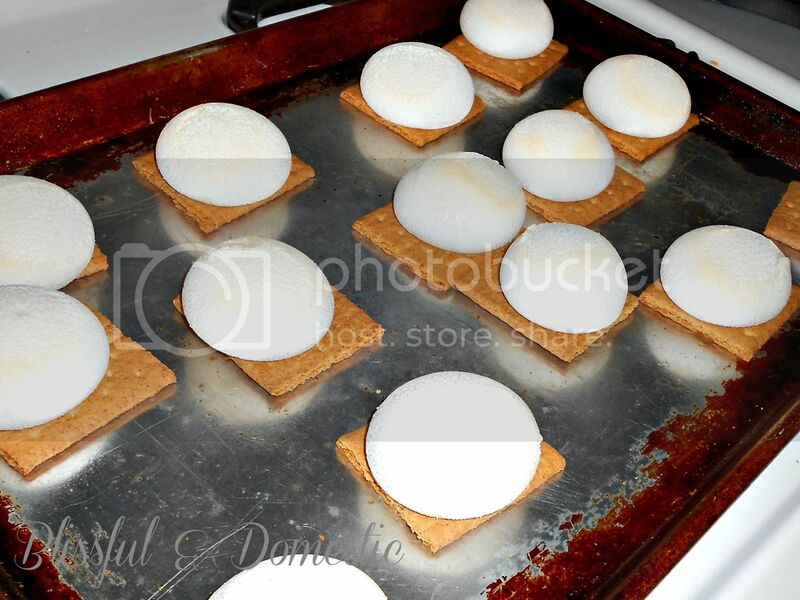 Never tried baked smores before. This would make a great FHE treat! I am right there with you about camping. 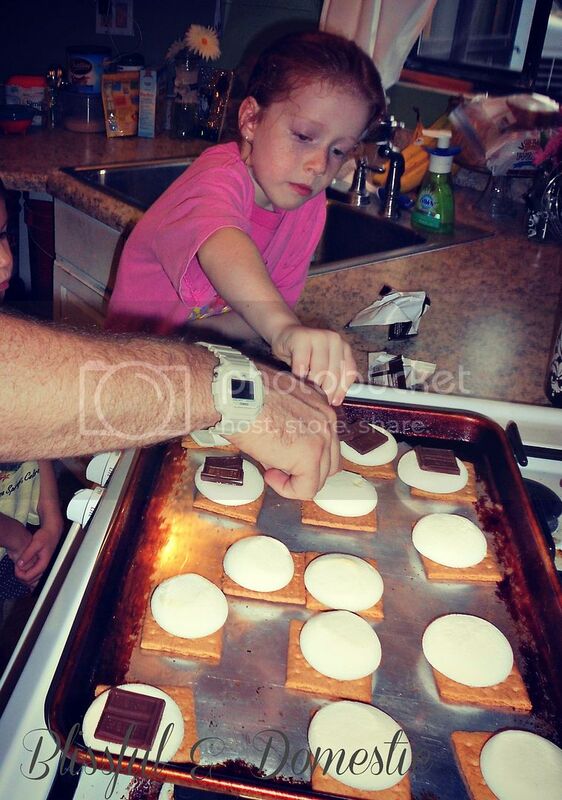 I never thought of making s'mores in the oven before. We will have to try it now that the weather has cooled down! Thanks for this recipe or idea. My two year old helped assemble the part before the oven and he loved them. Me and him had chocolate all over us. We tried and loved these!! Thanks! Made these today for my boys and they are already asking for them again!!! Thank you they were amazing!